Leonie Norton is a botanical artist, international tutor and author of best selling book ‘Women of Flowers”. 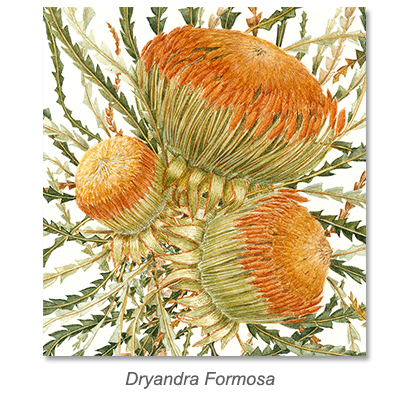 She is one of Australia’s most prominent and highly qualified botanical educators and leading artist in her field. Her paintings can be found in private and public collections in Australia and overseas. Leonie conducts workshops throughout Australia and also instructs at Summer and Winter Schools in Australia, New Zealand, Fiji, Canada and the UK, in addition to a Distance Learning Botanical Art Course. She successfully exhibits annually at the Sydney Royal Botanic Gardens, the Botanical Art Society of Australia, and the Canberra Botanical Exhibition.